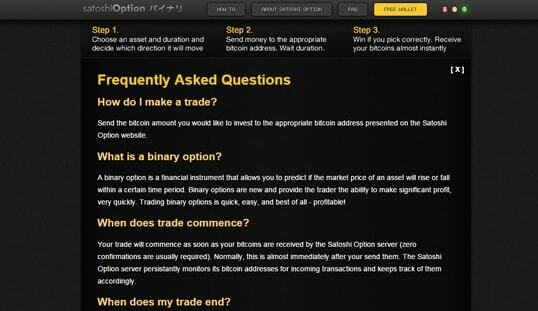 Satoshi Option is not your typical Bitcoin binary options trading platform. It offers complete features without needing to register an account. 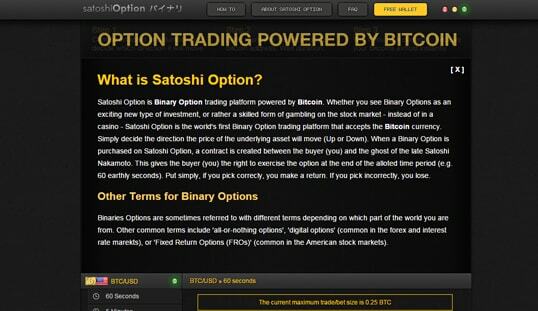 “The world’s first Binary Option trading platform that accepts Bitcoins”- this is how the Bitcoin binary broker Satoshi Option is defined. More than that, it offers features you will definitely like such as no account necessary, no personal details required, instant payouts, no country restrictions, Bitcoin support, and real-time market data. 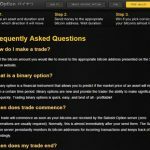 Launched in 2013, this binary options trading site named after Satoshi Nakamoto is specifically made to cater to Bitcoin traders. Satoshi Option’s binary platform works just like traditional trading brokers, minus other processes that users have to go through before participating. To start the action, you only have several simple steps to follow. First of course, is to choose your desired underlying asset and expiry time. After that, you have to decide carefully if you are going to place your wager on the “up” or the “down” option. Each of these two has their respective Bitcoin wallet address provided. If you have decided, all you need to do is send amounts of bitcoins to the corresponding address of your choice. Take note that the maximum bet is 0.25 BTC. Then, you just directly wait for the duration you have chosen since this site offers a no confirmation feature. If you got the correct prediction, you will receive your payout almost instantly. There are numerous ways you can trade—based on the available tradable assets and expiry times. Thus, you can purchase different contracts in order to ensure more in-the-money trades to overcome the losses. Since it offers binary options trading, one may expect that the looks of the site will be plain and boring. Good thing about SatoshiOption is that they were able to provide an attractive and brilliant design. The site itself looked like a machine because of the buttons that show your connectivity status. The use of solid black as backdrop gave emphasis to the details and information they have provided. 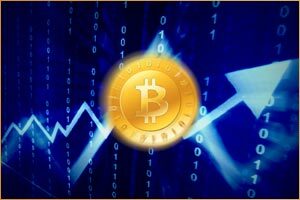 SatoshiOption also made sure that your bitcoins are secured and safe with them. This is shown in the payout table they have provided to show transparency in their previous transactions—for you to see and analyze if the results are valid and fair. In terms of the trading platform, this site runs an outstanding one. The categories for you to choose from are neatly organized and the green light is used as a go signal for you to start betting. Moreover, you can see the real-time market data in a clear and comprehensible manner, thereby making it easier to analyze and make a prediction. 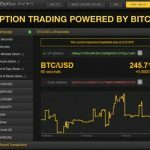 Information that is essential for a player to know are also available such as how to get started, how the transactions are processed, as well as complete details on what binary option is. The essence of anonymity is highlighted by Satoshi Option. Players who wish to invest their bitcoins should not worry about registration as the site will not require you to do so. 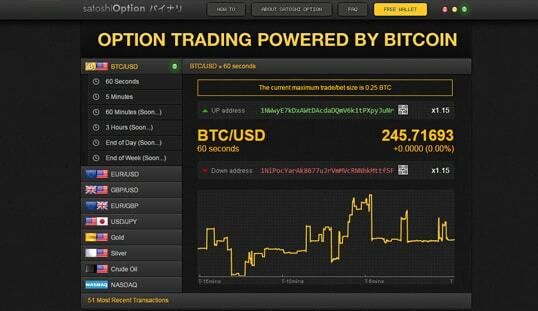 Upon entering the site, you can immediately proceed to trading binary options. Its uncomplicated services extend to all deposit and withdrawal processes. Two different addresses will be provided for Up and Down predictions, in which you will have to deposit your desired amount based on your forecast. In the case of correct predictions, payouts will be received almost instantly through your Bitcoin address. Satoshi Option does not provide any form of support for users, which is a complete disadvantage. Setting up an intuitive and user-friendly customer support system will make this satoshi binary trading platform more attractive and credible.